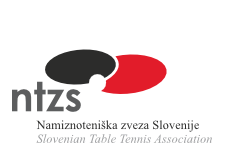 National Paralypic Committee of Slovenia is organizing 15th SLOVENIA OPEN in Slovenia in Laško from 9th to 12th of May 2018. We would like to invite you to take part in this competition. Details of the competition can be found in the Information.